Russula silvicola. Common in rich, mature temperate forests in North America. 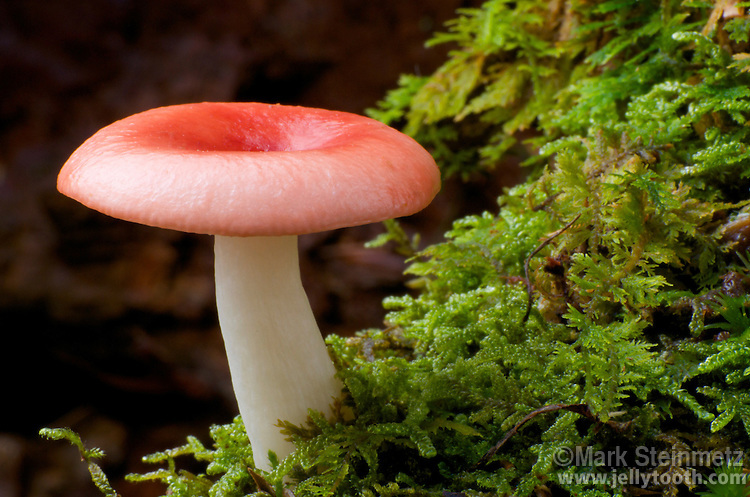 Probably closely related to Russula emetica which is found in association with spaghnum bogs in North America. Mycorrhizal with trees. Poisonous, not deadly, to humans. Mohican State Forest, Ohio, USA.